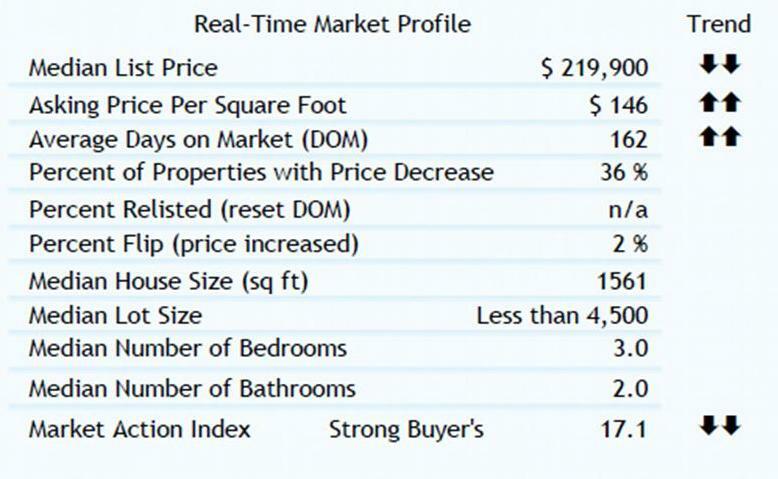 This week in Philadelphia the median list price is $219,900. The Market Action Index has been trending down lately, while days on market is climbing, providing mostly bearish signs for the market. We have been contacted by a local Pro Athlete who would like to rent a home in the Packer Park area, with Parking, so he can be close to the Sports Complex. If anyone has a home available for rent or knows of someone with a rental available, please contact us ASAP. After an application has been approved, you do not need to reapply each year unless the deed to the home changes. Mail completed applications to the Office of Property Assessment at the address listed on the application by JULY 31, 2012. Applications received after the deadline for consideration for this year will be considered for tax year 2014. Many of our followers have been asking for Statistics on our City. Attached is the City Planning Commissions report which includes general demographic and economic information including Population stats, Employer info, income statistics and more. Get Ready For The Packer Park Bus Tour!! We are planning a massive Brokers Bus Tour of homes for sale in the Packer Park neighborhood. The tour will include many Center City and suburban realtors that are working with buyers who are considering Packer Park as a potential fit for their family to live! Please contact us if you would like to add your home to the list! Below is a preliminary list of homes to be toured. This event is scheduled to take place on between July 25th and July 29th.